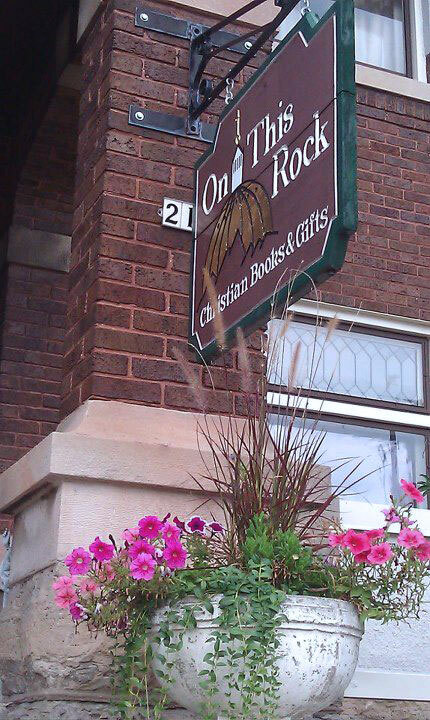 Giving something back to the community is a large part of what On This Rock Books is all about. We are pleased to actively support local Catholic organizations. 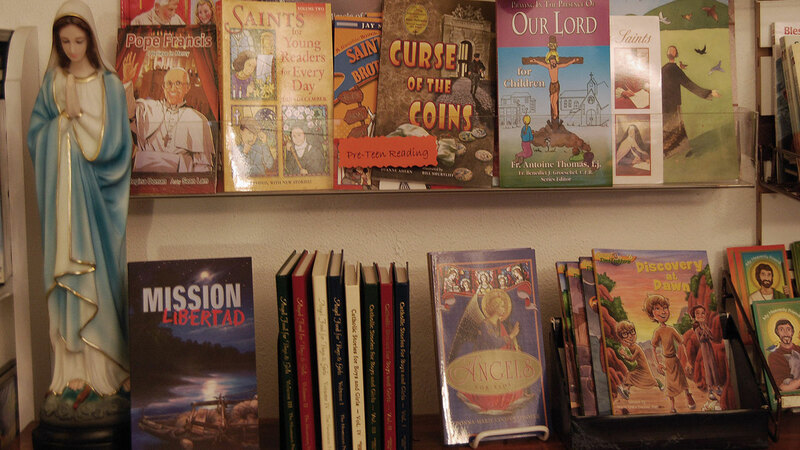 Burning Hearts Disciples is a non-profit apostolate formed to further the Catholic Church's call to form disciples through the New Evangelization.